ekDirectory - the Free Asian Directory of businesses. Announcing the free Asian Directory - the first, number one (ek) Directory. Go to www.ekdirectory.com and list your business free of charges. 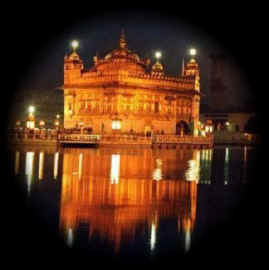 Amritsar Portal, Hotels, Flights & Directory Discussion » Powered by YaBB 2.1!